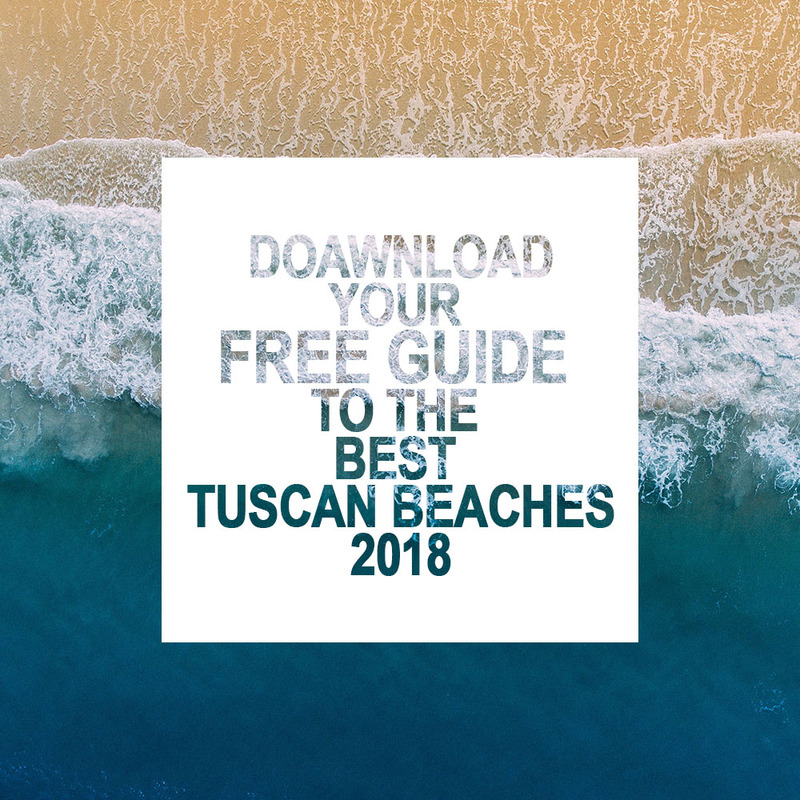 Looking for a truly unique place in Tuscany? 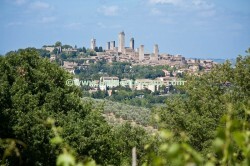 We have an exclusive offer – a medieval New York in the heart of Tuscany – little San Gimignano. 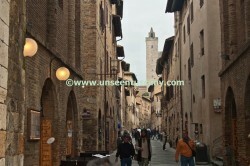 Like many other towns located on the hills of Tuscany, the latter one was founded by local ancient Etruscans. They dominated here in the period of 200-300 BC and the history of medieval San Gimignano has started from approximately the 10th century. By the way, the town received its name due to the Bishop of Modena, St. Gimignano, who saved the village from barbarian attacks. 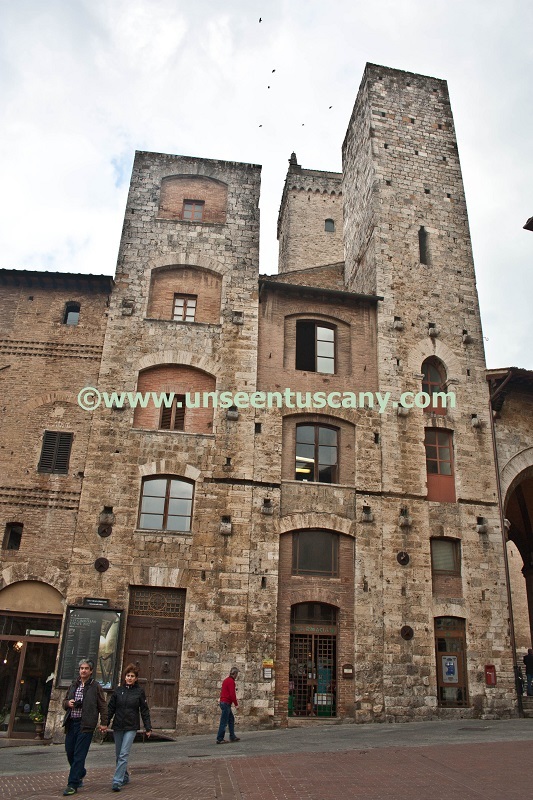 In the 1300s San Gimignano was a shelter for the famous poet Dante Alighieri, who was expelled from Florence. During the period of Renaissance, the town served as a resting point for pilgrims travelling through Via Francigena from France to Vatican, so the town started to prosper. 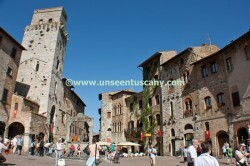 At the moment San Gimignano is included in the UNESCO list because of its original medieval architecture. 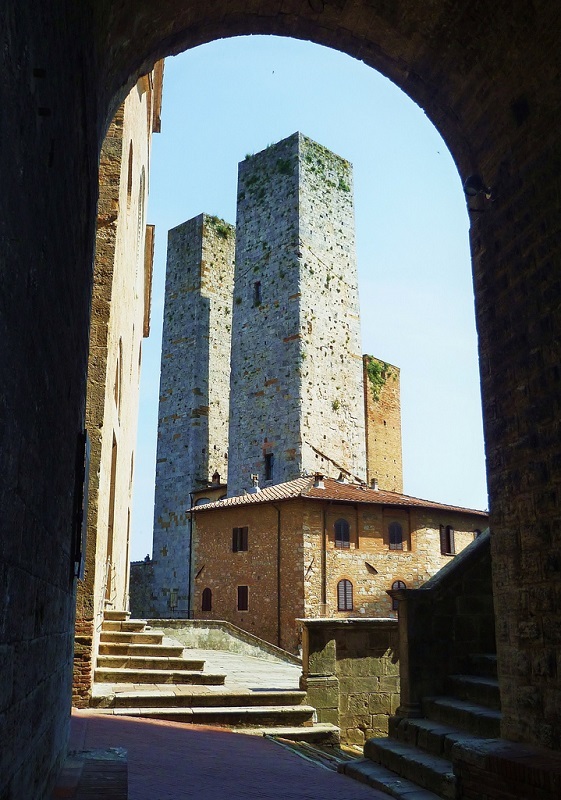 The most fascinating place of San Gimignano are the towers, higher and lower, dating back to the 11th and 13th centuries, with their moderate forms, tiny windows, some of them – incomplete or crumbling, expressing the power, wealth and prestige of ancient merchants. There were more than 70 towers in the Middle Ages (having in mind that there were only a few thousand people), and none of them had a right to be higher than the Town Hall tower (that was about 50 m in height). 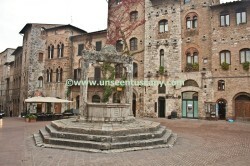 Little San Gimignano had to be similar to the medieval New York. Currently, there are only 15 towers that have their own names and stories. Torri Gemelle, or the Twin Towers, belonged to the Salvucci family, the richest family in San Gimignano, who amassed their wealth from trading. Therefore the stone twins were a great instrument to demonstrate their self-importance and egoism. The main competitor of the Salvucci was the family of Ardinghelli, who were trading with the region of Lombardy and Far East. The Ardinghelli family members, full of medieval jealousy, decided to build the twin towers on the opposite side of the square. However, the towers, although standing next to each other, are different. 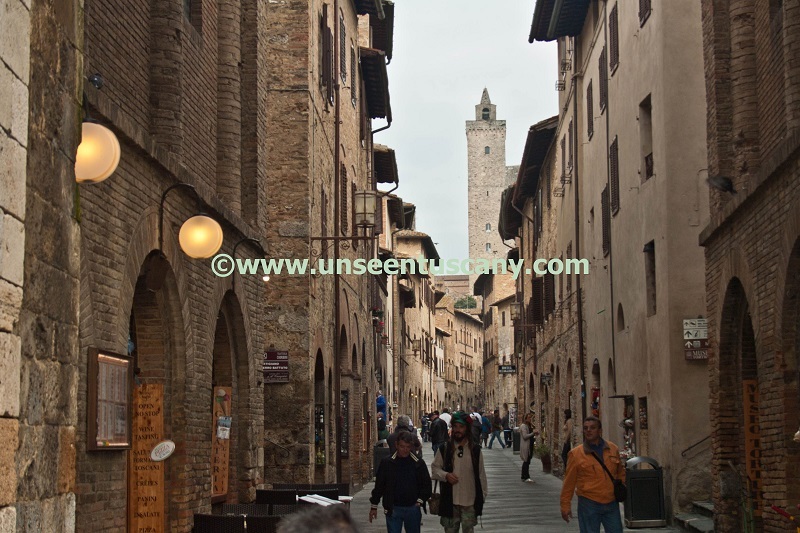 On the left side of the Piazza del Duomo square there is the Palazzo Comunale palace, the stairs of which lead to the Cathedral of San Gimignano (Italian: Basilica Collegiata di Santa Maria Assunta). In front, there is Palazzo dei Ghibellini Salvucci. However, the twin towers are clearly dominant. On the right side – the Palazzo Chigi-Useppi and the Palazzo del Podestà palaces, adorned with the Torre Rognosa tower, which was a prison many years ago. However, the most beautiful square in the town is Piazza della Cisterna (English: the Cistern / the Well Square), fascinating tourists with its extraordinary architecture and authentic spirit. Since ancient times, lots of taverns and shops were established here, and in the middle of the square there is an octagonal well, built in the 1273s. Near the Palazzo dei Cortesi palace, there is Torre del Diavolo (the Devil’s Tower). According to the legend, its owner returned after a journey and found the tower to be taller than he left it and was convinced that it was the work of the Devil itself. Around the corner there is a miniature via dell’Oro street (English: the Gold Street), the best town goldsmith workshops were based. Near the gates of Porta delle Fonti there is an old laundry that was established here in the 14th century, where women use to dolly yellow sheets and shirts, pouring ashes on the laundry. If you want to overlook the panorama of San Gimignano, that local people usually call the ‘skyline’, you will have to travel to Rocca di Montestaffoli. Supposedly, there was a Longobard Castle standing since ancient times, later – a Dominican monastery and after – a pentagonal fortress, which sheltered soldiers and their Florentine captain. At the moment, you will find here just one tower out of many others that used to surround the fortress. That is exactly the place where you will be able to enjoy a 360° panorama of the city and Valdelsa valley. You can find other observation decks walking on the defensive wall that girdles San Gimignano. 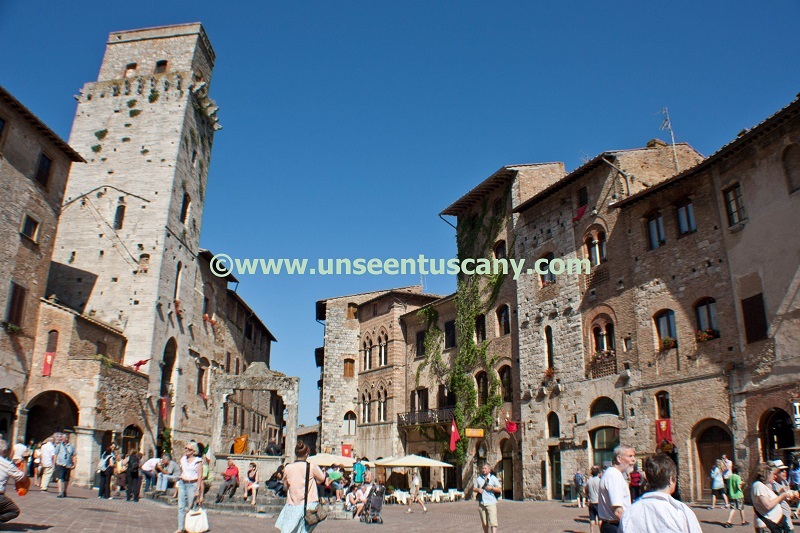 One more thing that you definitely must do – is go to the restaurant, located in the main street of San Gimignano, take a seat (preferably outdoors) and order local white Vernaccia di San Gimignano wine. This wine is being produced here since the Renaissance times, when it was already famous for its quality. This was the first wine in Italy that received DOC status in 1966, which was later changed into DOCG (English: Controlled and Guaranteed Designation of Origin). Vernaccia wine has fruity smell and refreshing taste, which is especially pleasant in hot summer afternoon. Another typical local product – saffron – is famous throughout Italy. In the Middle Ages this expensive spice was particularly important to town economy and trade. In the 13th century, the debts of the settlement were paid back half in cash, half in saffron. Later, those who wanted to bring away this spice from San Gimignano had to pay an ‘export’ tax at the gate of the city that depended on the quantity of outbound spice. And nowadays, the San Gimignano saffron is grown in ecological farms with no chemicals, planted, maintained and harvested only manually. If you decide to buy local products, do not forget olive oil (Italian: L’olio extravergine d’oliva di San Gimignano), which was not widespread in San Gimignano vicinities in the Middle Ages and the Renaissance era area due to one simple reason – it was a product of luxury that was found only on the tables of nobility. While travelling from shop to shop, you will also see a wide variety of hams (e.g. Prosciutto Toscano DOP), sausages (e.g. Finocchiona, Salame Toscano) and other meat products (egSoprassata, Salsiccioli). Almost all of these products are made ​​of local pork, called ‘cinta senese’ (the images of this kind of pigs are found even in medieval frescoes and Renaissance paintings!). Please don’t be shy, come in and try the products offered – it does not cost anything! By the way, San Gimignano is having a commemoration of St. Fina’s day in June, called ‘I Cavallieri di Santa Fina’, during which the members of the cultural association with the same name restore the traditions of the 13th century town, mentioned in documents. Four historic city districts are recreated with the competitions of rider, dances, songs and ancient games.